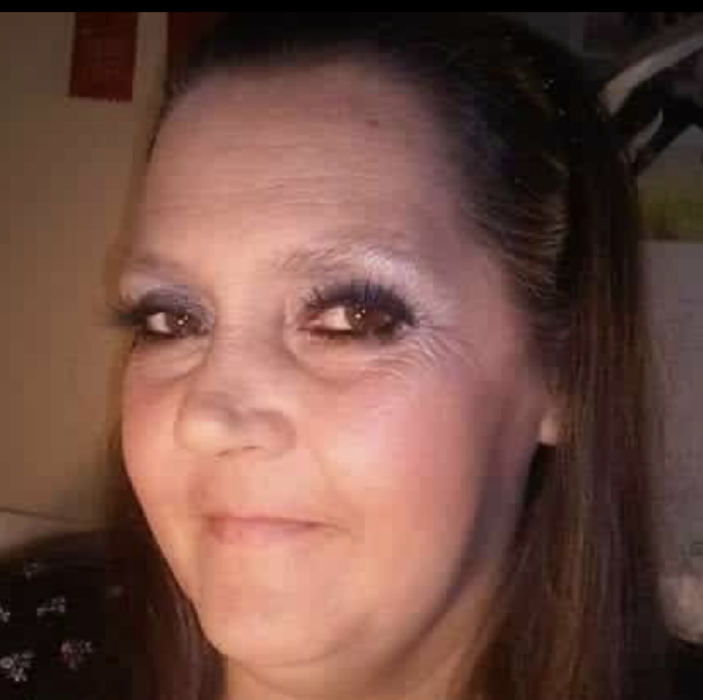 Donna Faye Perry, 51 of Omar, WV departed this life Sunday, February 10, 2019 at her residence. She was born September 30, 1966 to the late Don Perry and Shirley Faye Cline. In addition to her parents, she was preceded in death by one brother: Greg Perry and two grandchildren: Angel Caldwell and Baby Boy Caldwell. Those left to cherish her loving memory includes one son: Joshua (Rachel) Gwinn; one daughter: Chastity (Rush Adkins) Gwinn; three brothers: Walter “Buddy” Perry, Tim (Vicki) Perry, Roy (Teresa) Perry; two sisters: Linda (Rob) Johnson and Tessa (Matt) Baisden. She may be gone but she will never be forgotten. In honoring her wishes, her remains have been cremated. The family is planning a memorial service at a later date. 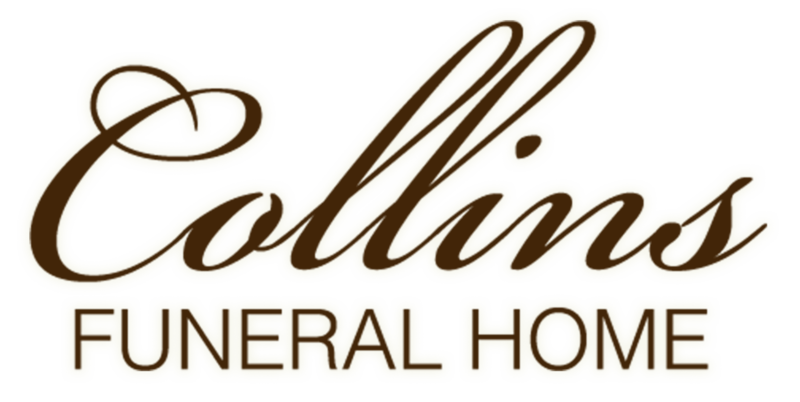 Collins Funeral Home Inc. of Switzer, WV is assisting the Perry family with arrangements.